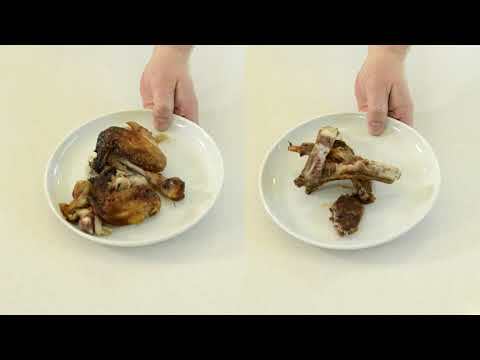 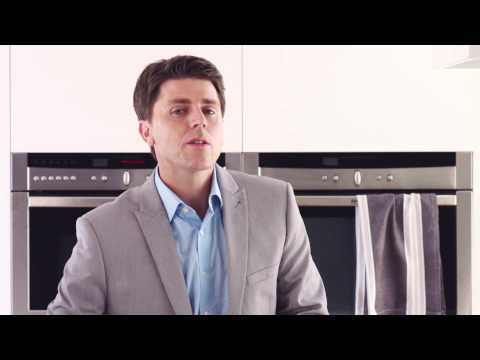 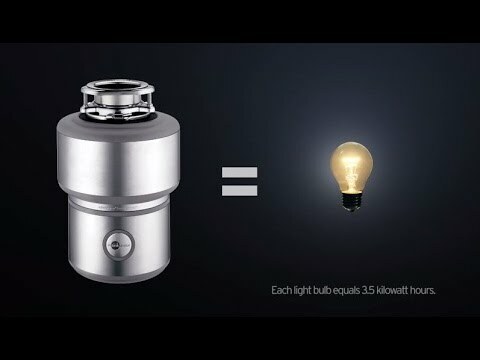 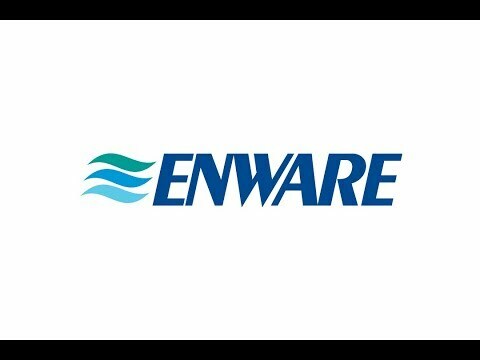 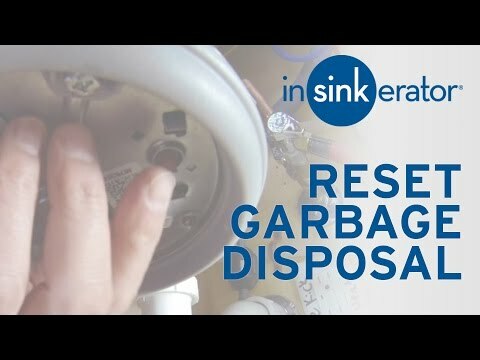 Garbage Disposal Myths - How much energy does a disposal use? 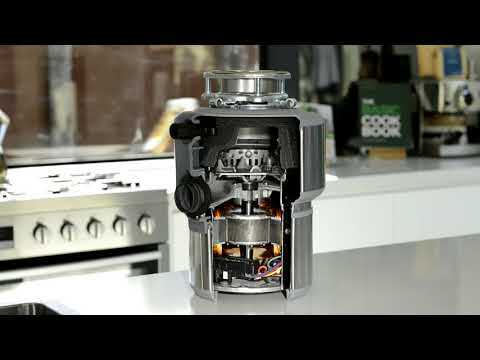 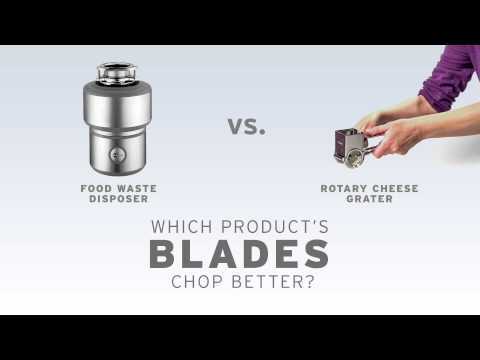 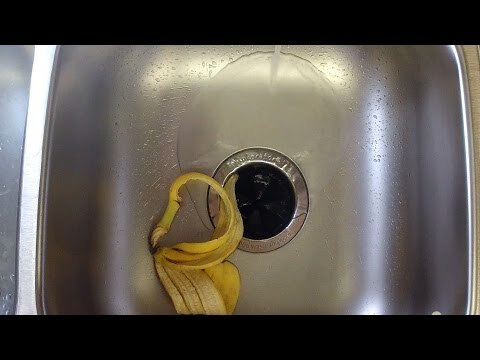 Garbage Disposal Myths - Does a disposal have blades? 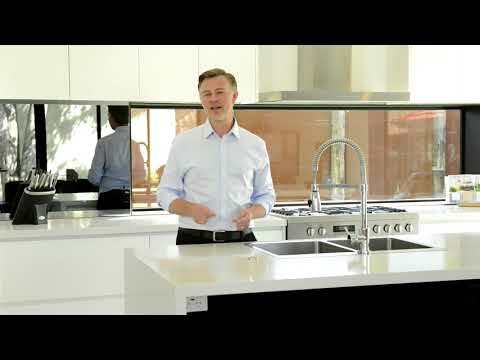 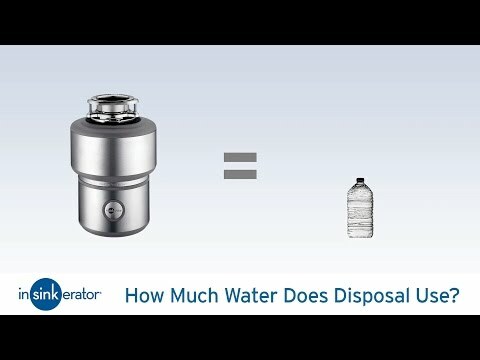 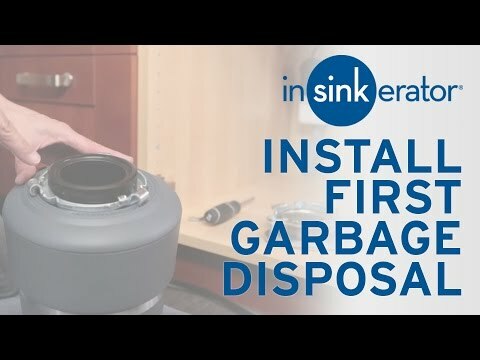 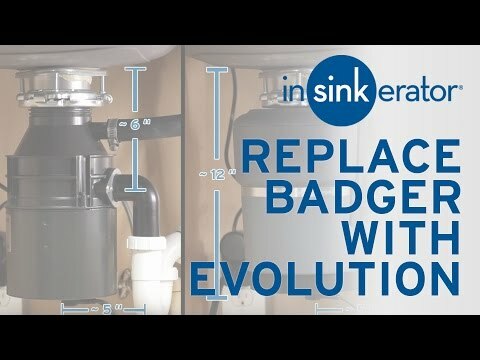 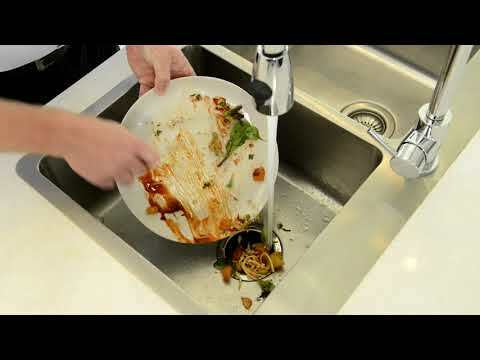 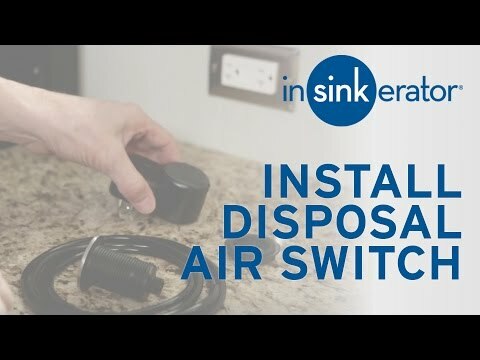 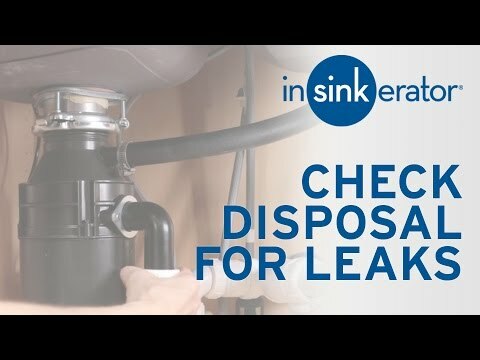 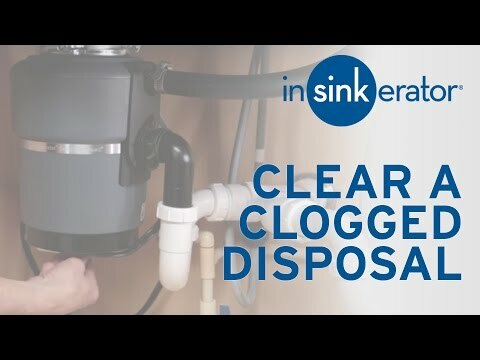 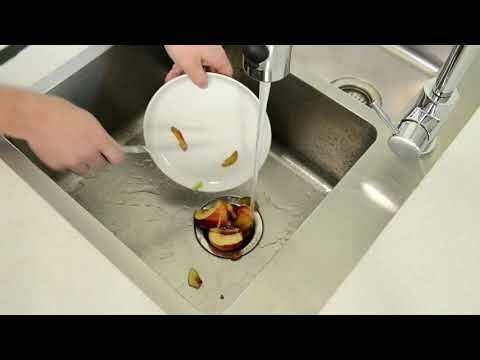 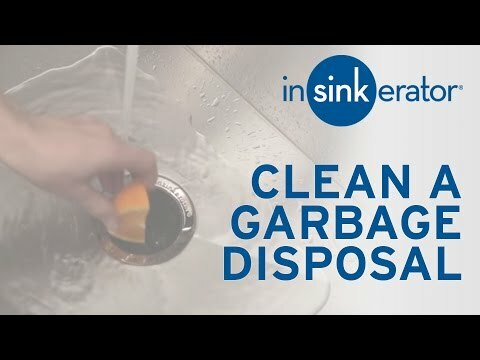 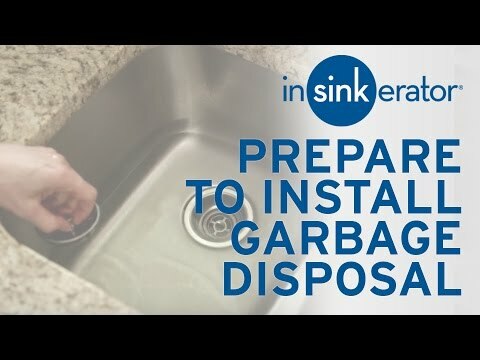 Garbage Disposal Myths- How Much Water Does a Disposal Use?